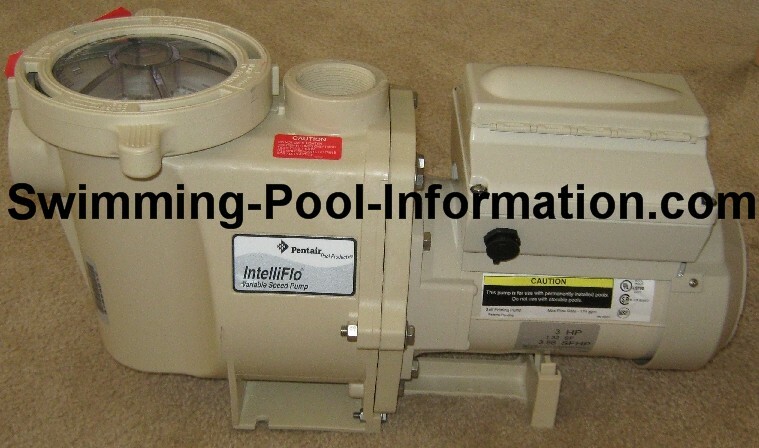 DWP in Los Angeles is giving $1000.00 rebates on these pumps! 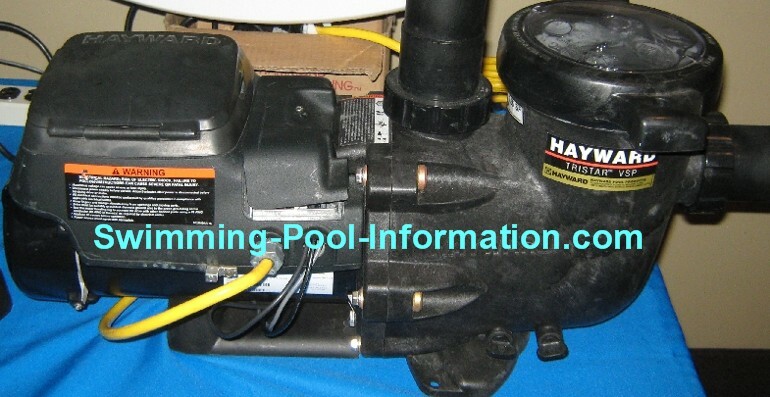 I did a quick check on prices at above link (6-10-18) and found two pentair variable speed pumps below price I pay my distributor and two Hayward pumps a little above price I pay. 1)Although they are less expensive,they require some type of automation to prime in high speed for a minute or two before going to low speed to prime. The automation devices can negate the cost savings. 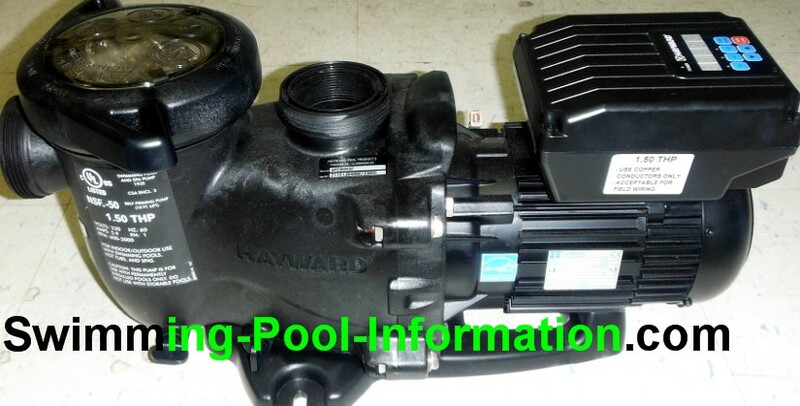 2)A two speed pump is about 1750 rpms at low speed...a multi-speed pump can run much lower. 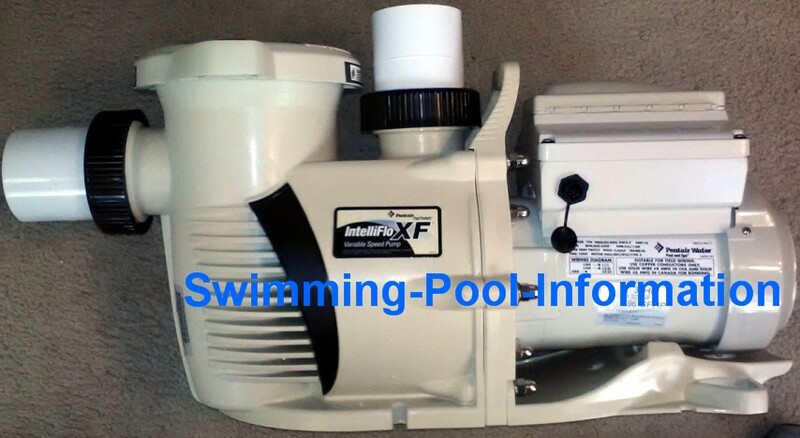 3)Even at the same speed,the permanent magnet multi speed pump is more efficient. 4)The rebates from utility companies (up to 1000.00) usually only apply to multiple speed pumps. 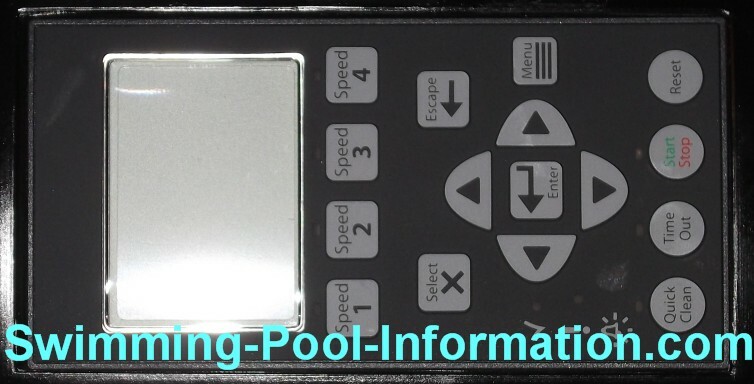 On the last example above,you can see how you must run pump 3 times longer because you are pumping only 1/3 the gallons per minute....however,you are only using 1/27 the energy so even if you run pump three times as long,you are only using 1/9 the energy and that is where the savings are! 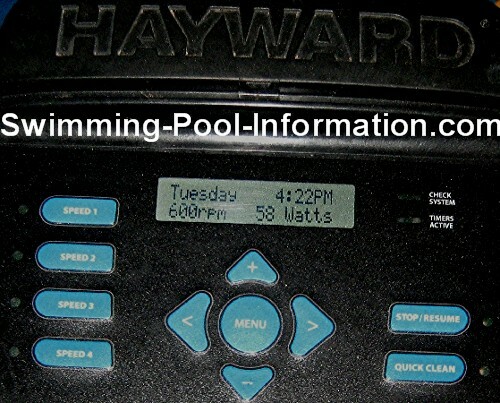 The Hayward EcoStar pump above is similar to the Pentair and Sta Rite pumps but is more flexible in the installation - the keypad(first photo below) can rotate 360 degrees or be mounted up to 500 feet away from the pump,and can be controlled by pool system controls via cable,one or more relays,or a valve actuator.Below are the keypads-an LCD screen denotes it has the built in controller to qualify for rebate programs.